It is an open secret that technology bloggers gets brand new phones/laptop to review on their blog besides the huge money for writing a positive review about the product on their website. The same is not true when it comes to fashion bloggers, Most of the time fashion blogger are awarded with coupons and gift hamper to write down about their products. Today We will explore the fascinating world of fashion bloggers—and will shares the most common ways that most fashion bloggers make money. We’ve officially entered the age where bloggers have really crossed over from simply running their own personal sites to starring in campaigns, commercials and even on magazine covers. Now all forms of social and digital media are allowing bloggers to really succeed in running their own business. Earlier this year the New York Times ran an article revealing bloggers success at getting brands more sales, “When it comes to the sales, the digital girls are making those…We see higher conversions”—marketing jargon for converting web visits into sales— “off those girls than we do with celebrity placement that we might have paid money for,” Tracey Manner, a PR spokesperson for Botkier revealed. Sites like Shareasale.com and ShopStyle provide affiliate links for bloggers to use on blogs to link directly to products that the blogger is wearing or buying in photos and posts. 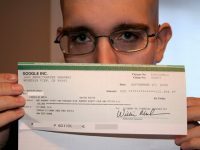 In turn, bloggers will then get paid based on either clicks or a percentage of total sales made from their posts. 2) Sponsored content: This is paid for by the brand through blog posts, Instagram, Youtube videos, Pinterest collaborations—whatever medium they choose and usually is a combination of all these outlets together. Lately it has become more transparent in blog posts by using the hashtags #ad #sponsored or “in collaboration with” to indicate that the content is sponsored by a brand. Bloggers also love to add shopping tips for their loyal readers that contains online shopping tips with affiliate links. The same way a lots of bloggers are the brand ambassador of different products. 4) Marketing campaigns: These are different than sponsored content, instead of giving a blogger something to create on their personal site, it’s done by a company’s marketing team and lives on the company’s site, is promoted by them like but also shared on a blogger’s platform. A good example of this is Shoppers Stop Gift Card shared on payulesser.com. 5) Online mentoring: If an influencer or blogger has a niche, they can teach it to others through seminars, paid online classes or one-on-one sessions. First of all influencer show how much they are able to earn through their blog and attract the others to learn the same so that they can also copy the same success formula. The Fashion & Beauty Blogger Conference Simply Stylists hosts both small panels and large conferences around the country allowing bloggers to partake in speaking opportunities. Individual bloggers host these panels and classes to teach Instagram skills, DIY projects or photography. 6) Photography & other creative services: Because so many of us take photos of ourselves, some get really good at taking and editing pictures which leads to the point where other companies and fashion brands now hire bloggers for their photo skills. 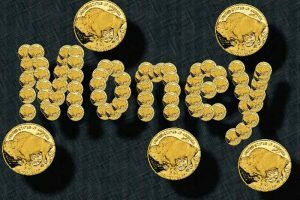 It is a very well known fact “Ignorance of Law is no excuse” the same apply for making money, it hardly matters whether you are technology blogger or blogging on blogging but if you want to earn money online, You should must learn the art and science of making money. Amazing dear, Just take startup in blogging. I here found amazing monetization ways. Anyways am using “sponsored reviews” for capturing sponsors for my blog. Thanks for such a piece of content. Very clear and informative article Rakesh. 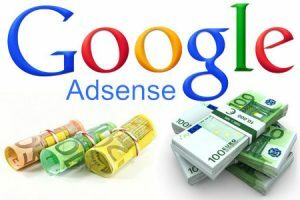 I am currently gathering lots of information about affiliate marketing and this definitely was very helpful indeed. 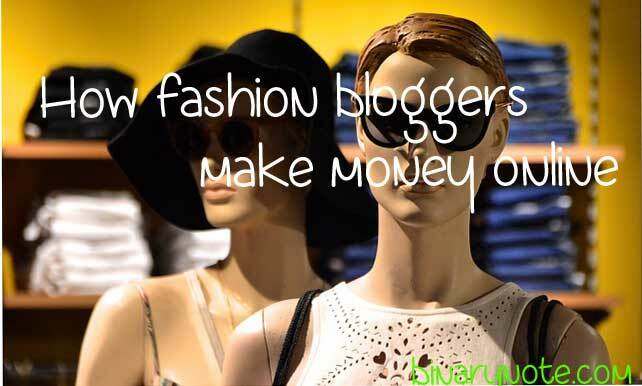 I was wondering how fashion bloggers monetize their blogs and found your article. Good to see that affiliate marketing & sponsored articles works in almost every niche. I must say it is a good read. Nice blog but as a fashion blogger i would like to mention Instagram collaborations actually very popular among fashion and lifestyle bloggers. And Brand pay literally very well for uploading one Instagram story. Wow.. nice sharing and i like the word “the art and science of making money”. 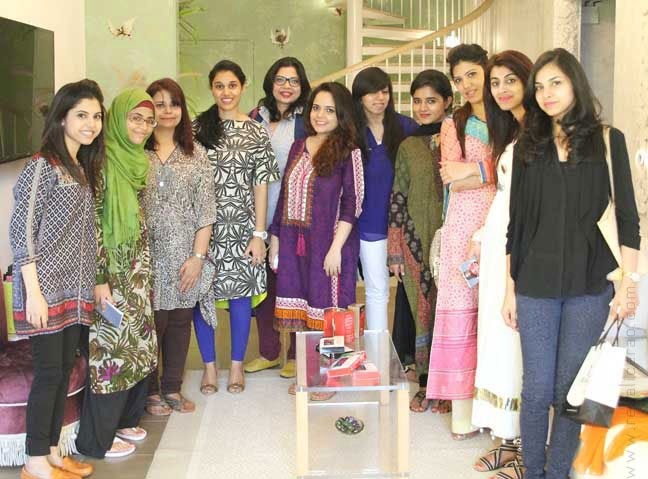 Its very inspiring..
Good to learn different earning ways of fashion bloggers. I have been working mostly on tech since long. So, it’s a new and good read for me. Affiliate links & sponsored blogging can really transform huge benefits for fashion blogs. Content which describes the best about your online business products & services can transform huge benefits in terms of sales enhancement & revenues. Thanks ! Rakesh for providing that such a great info. its interesting & helpful.